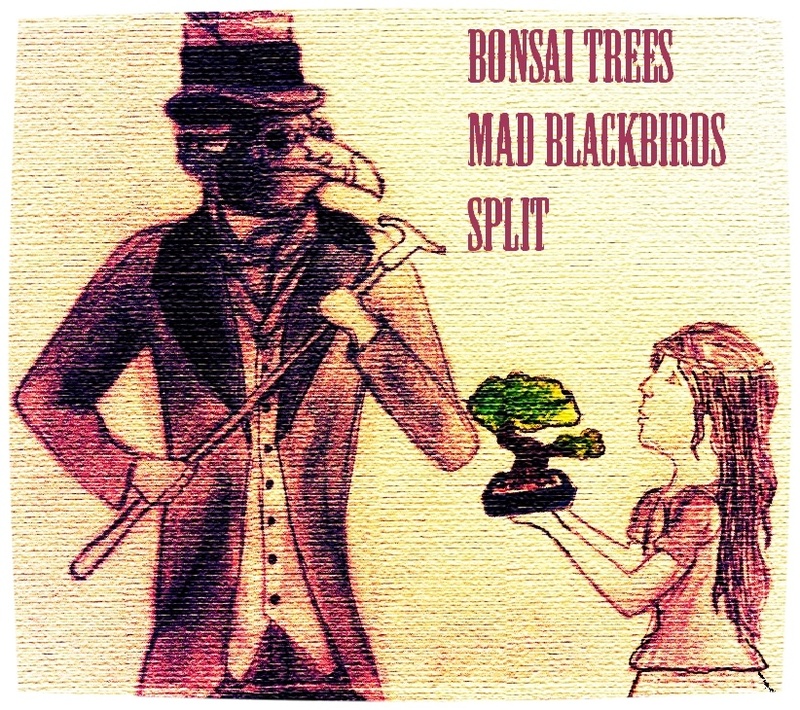 Bonsai Trees is a CT/NY/PA-based indie-rock band co-founded by James MacPherson and Nick Sokol in 2011. The band has an extensive catalogue of music with relevant lyrics and memorable melodies, riffs and beats. In 2017, Bonsai Trees released a full-length LP “NOT BITTER“, which is available for sale on the website, at gigs or by download on most digital media platforms. Bonsai Trees has performed at hundreds of events at music venues, fairs, festivals and colleges, including The Eastern States Exposition (The Big E), University of Connecticut in Storrs, Eastern Connecticut State University in Willimantic, Western New England University in Springfield MA, SUNY in Purchase NY and Emerson College in Boston MA. Bonsai Trees was chosen to perform at the 2018 East Coast Music Conference in Norfolk VA, the 2016 Music Millennium Conference in Pittsburg PA, and the Music Forward Foundation’s “Bringing Down the House” event at the House of Blues in Boston MA. They have opened for Frank Iero (of My Chemical Romance), Half Noise featuring Zac Farro (of Paramore), and Desiree Bassett (of Cirque du Soleil – Michael Jackson Immortal Tour), and others.